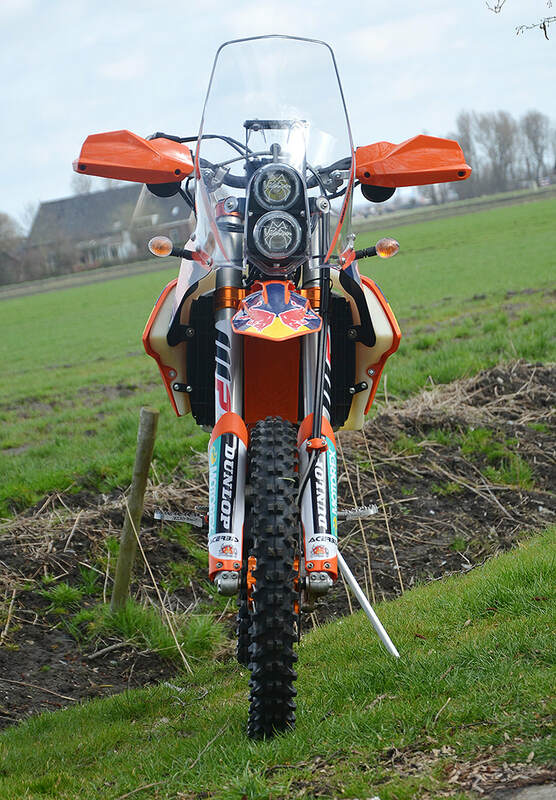 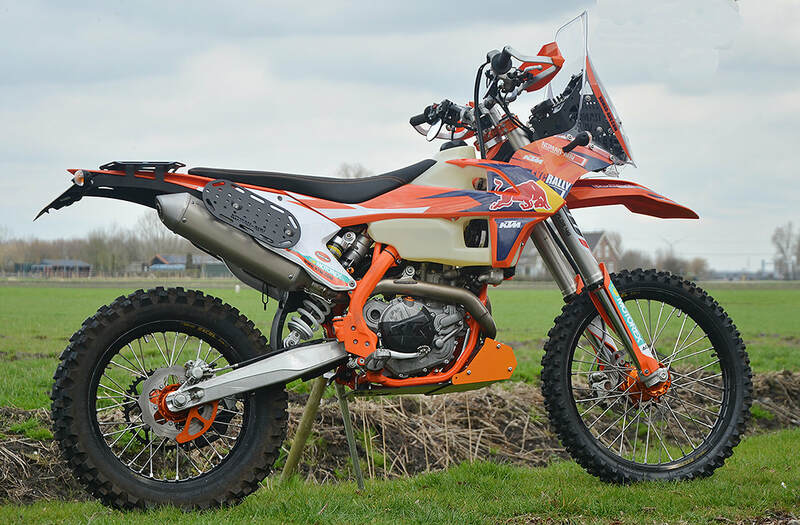 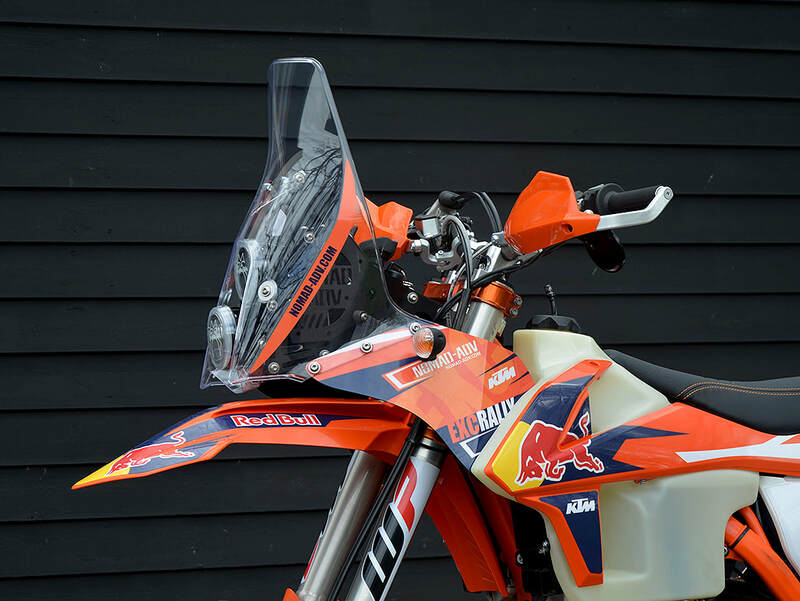 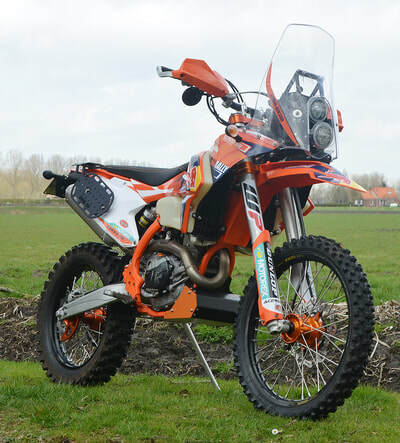 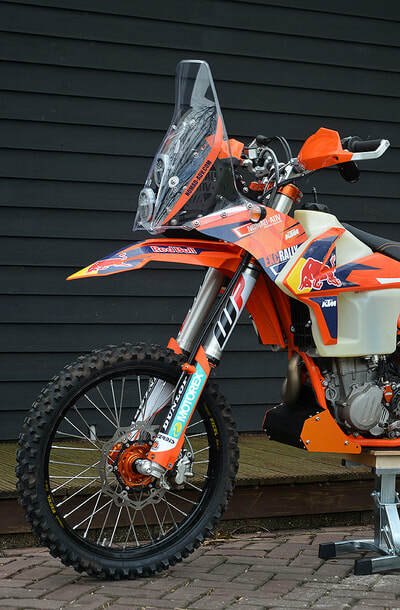 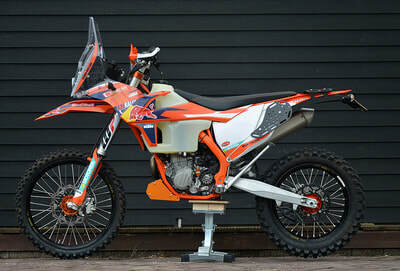 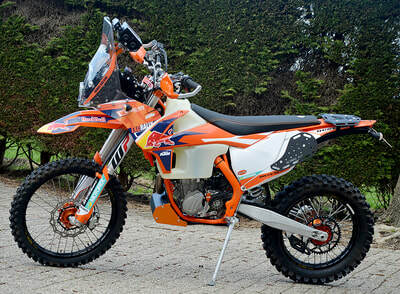 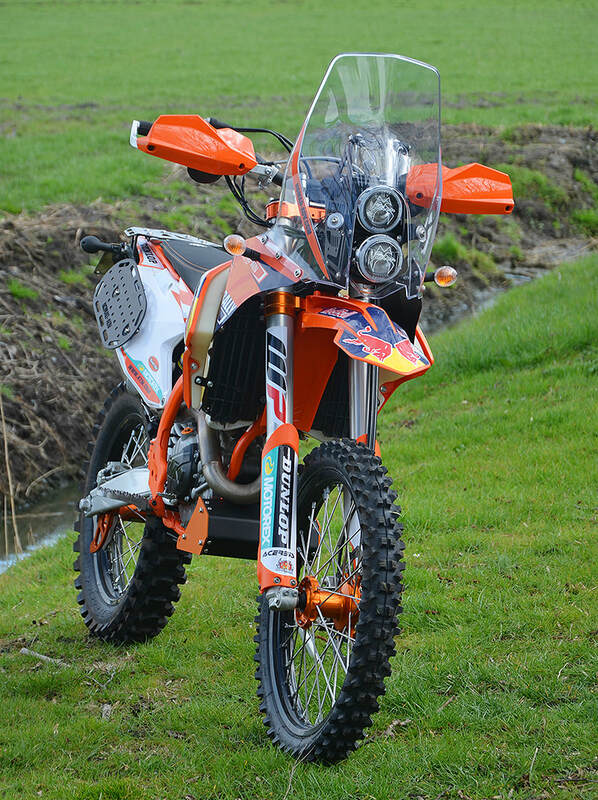 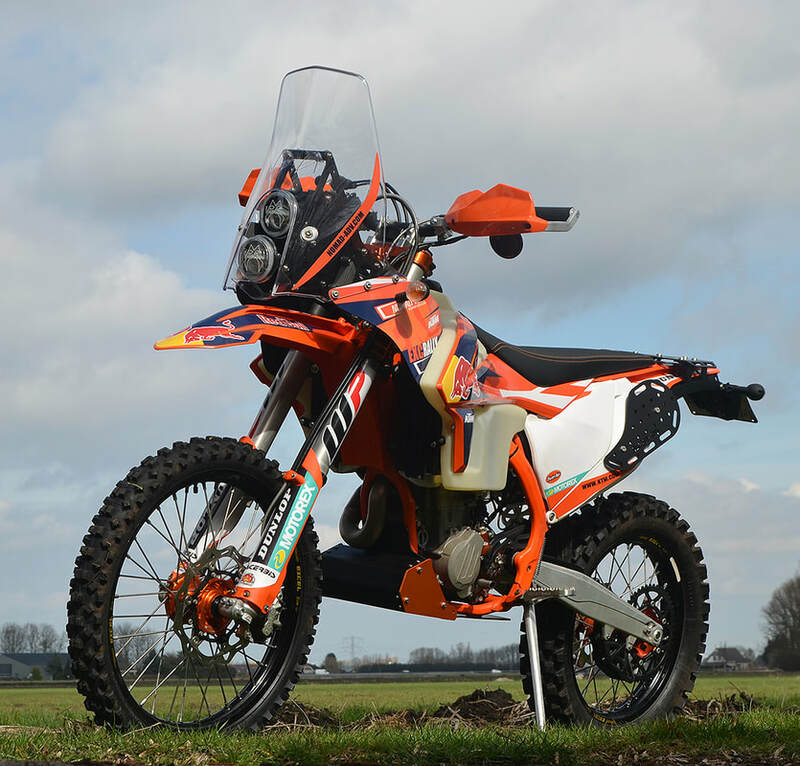 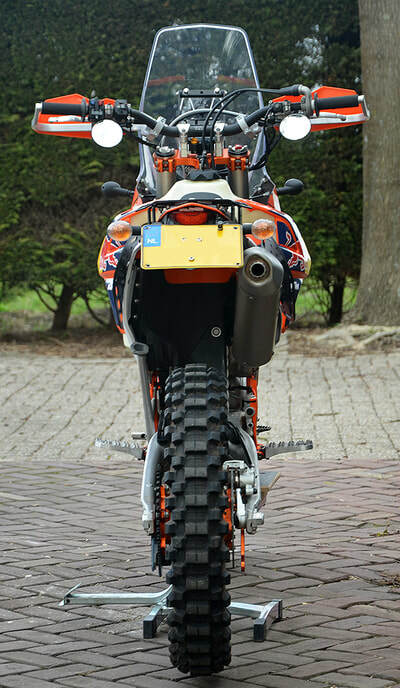 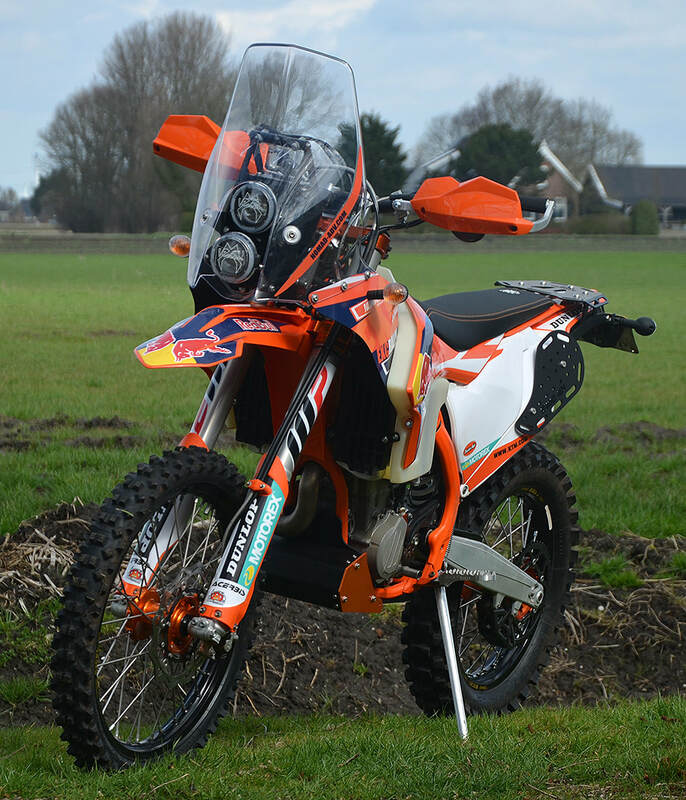 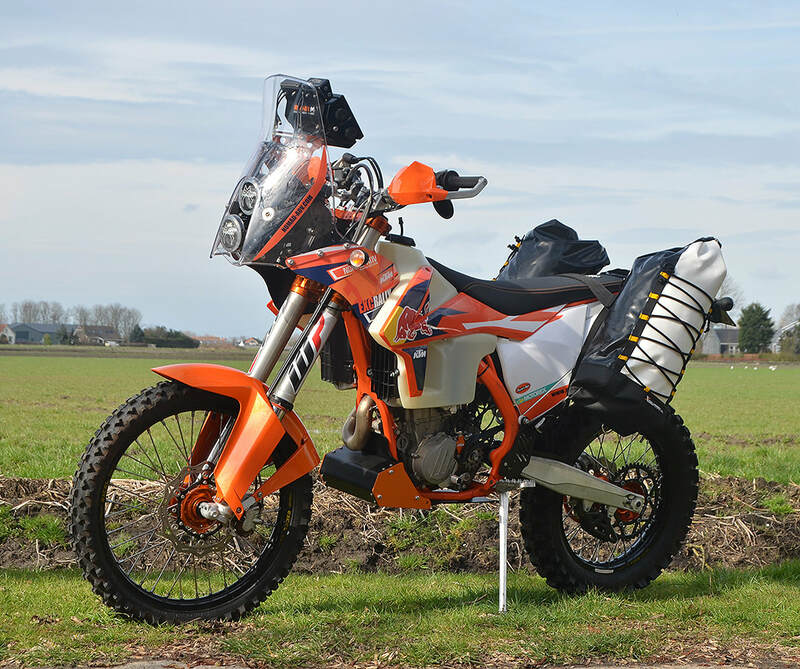 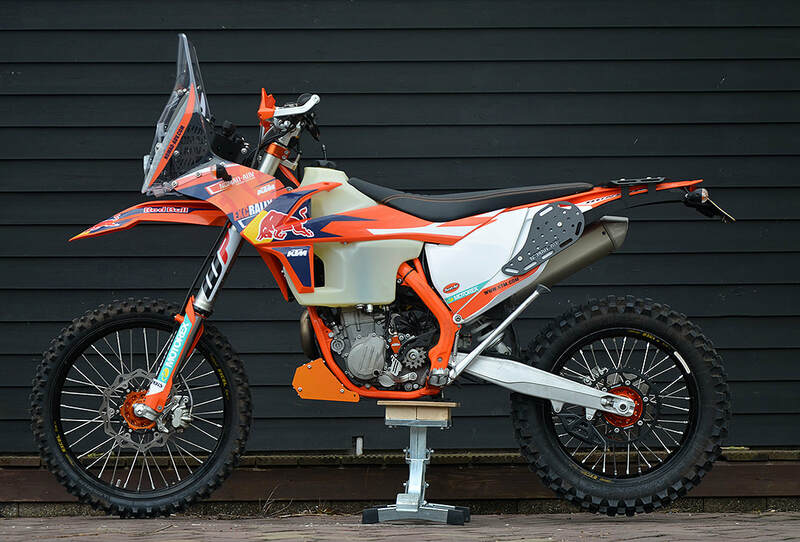 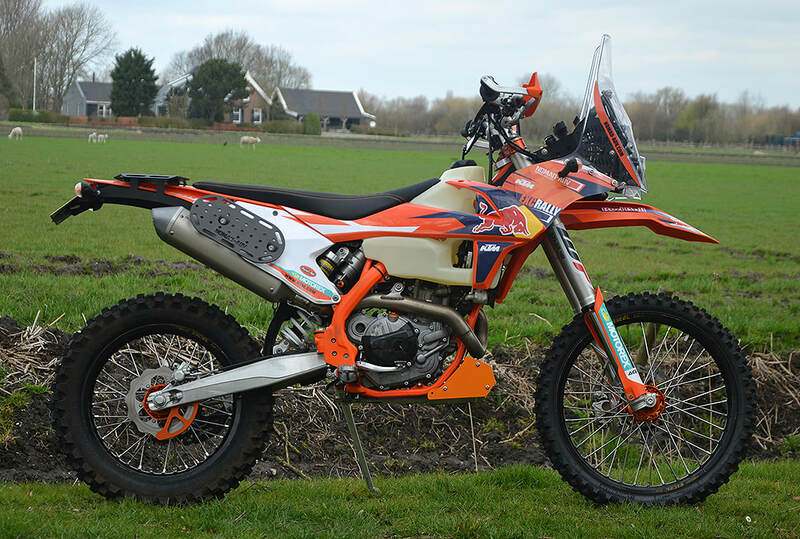 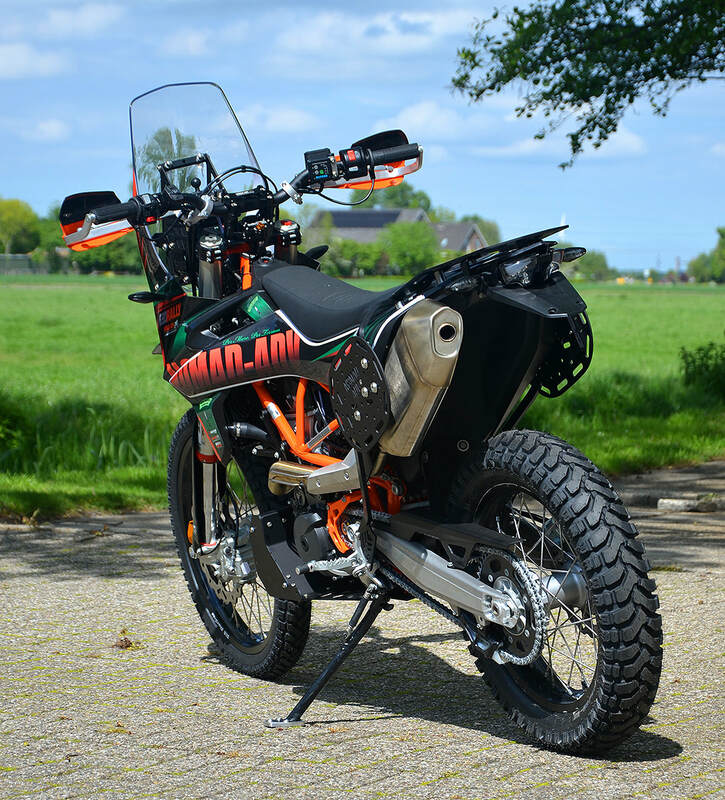 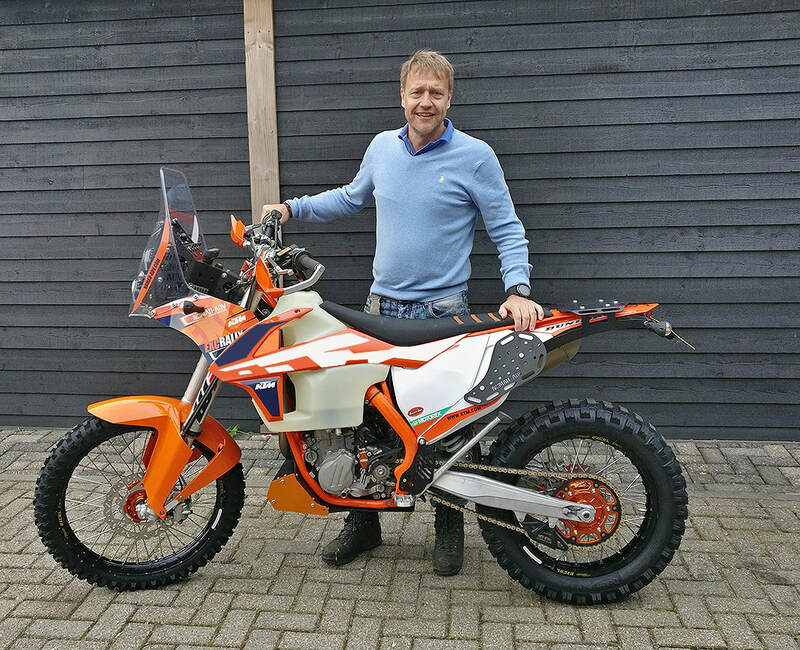 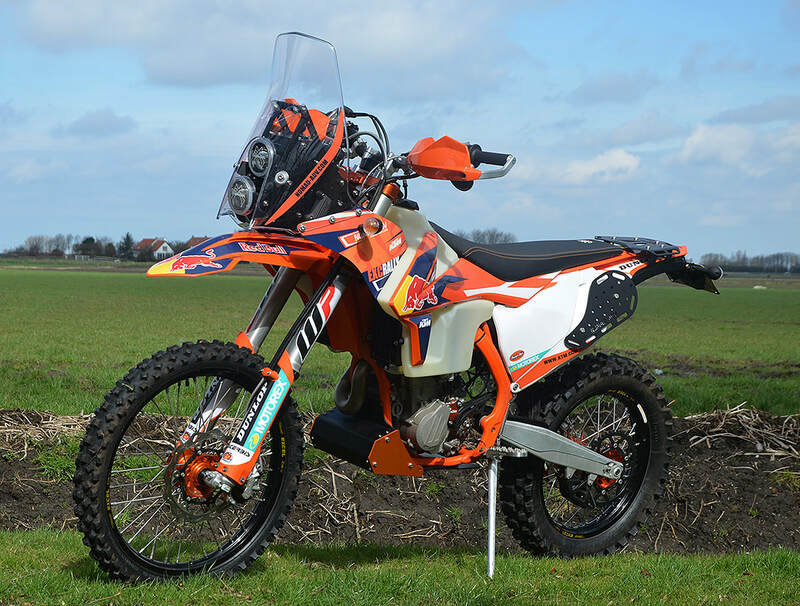 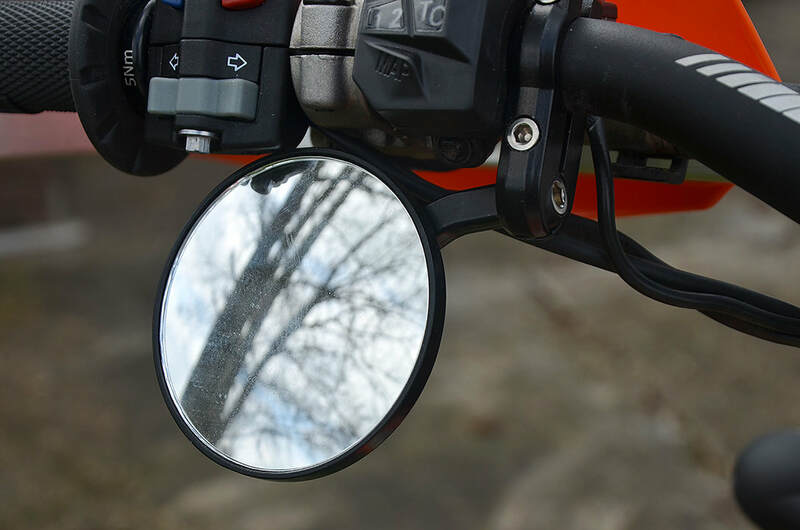 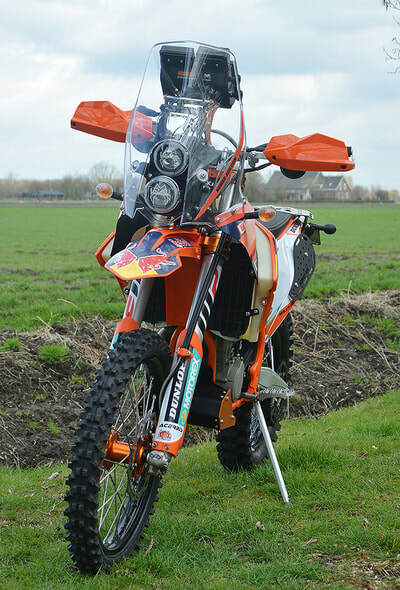 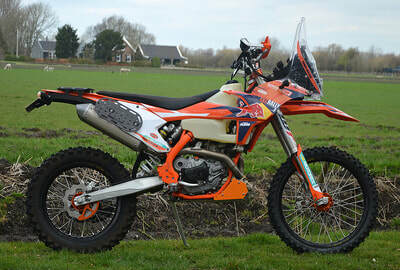 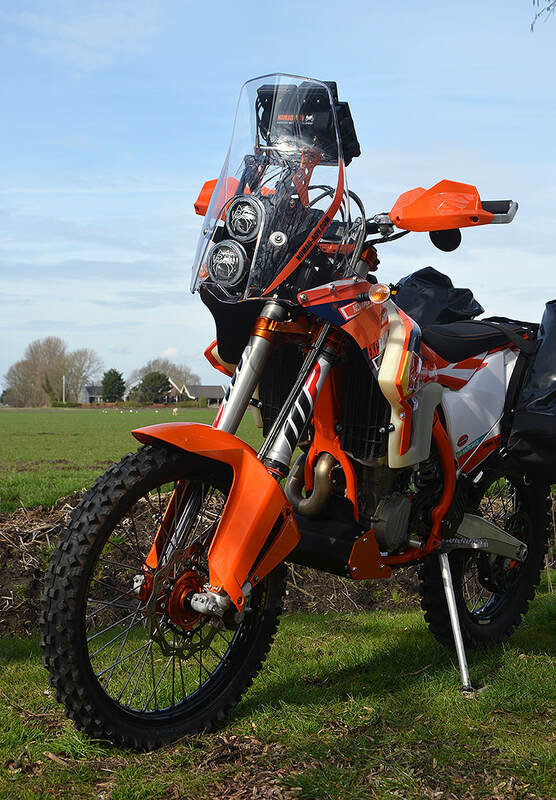 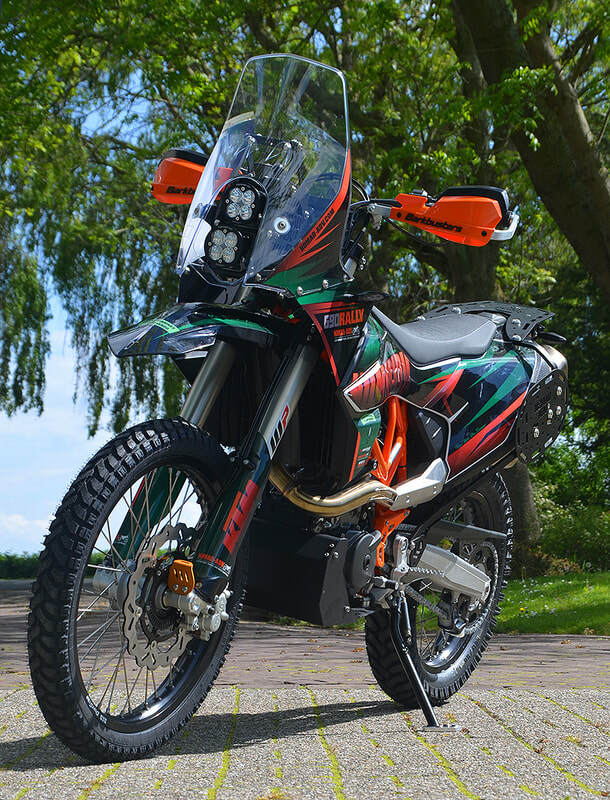 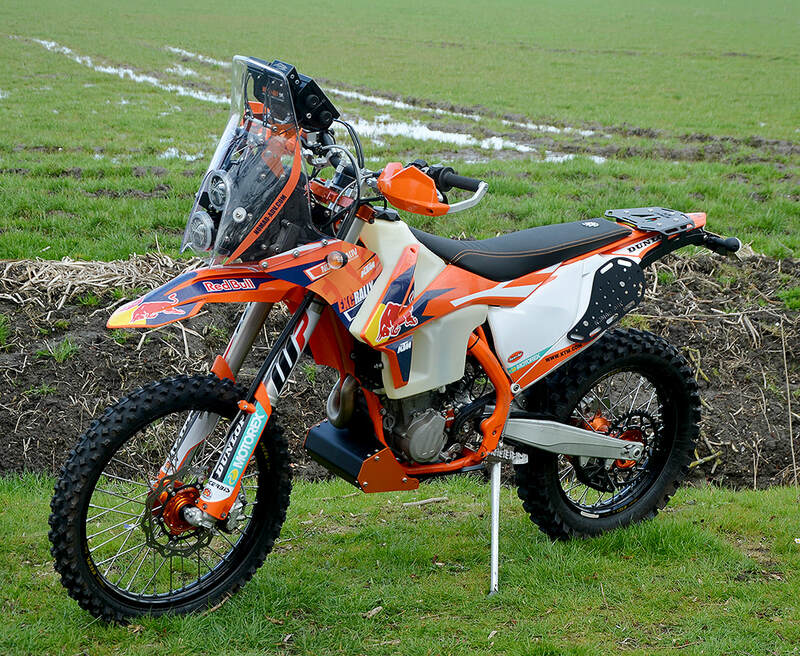 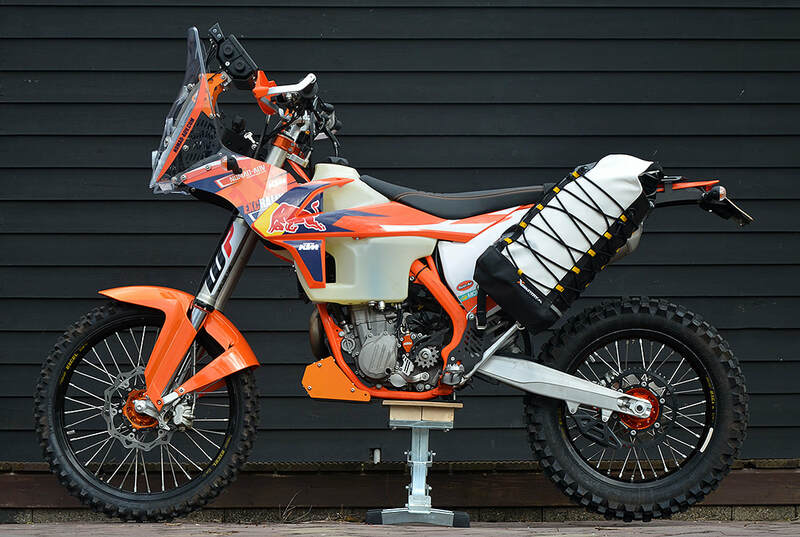 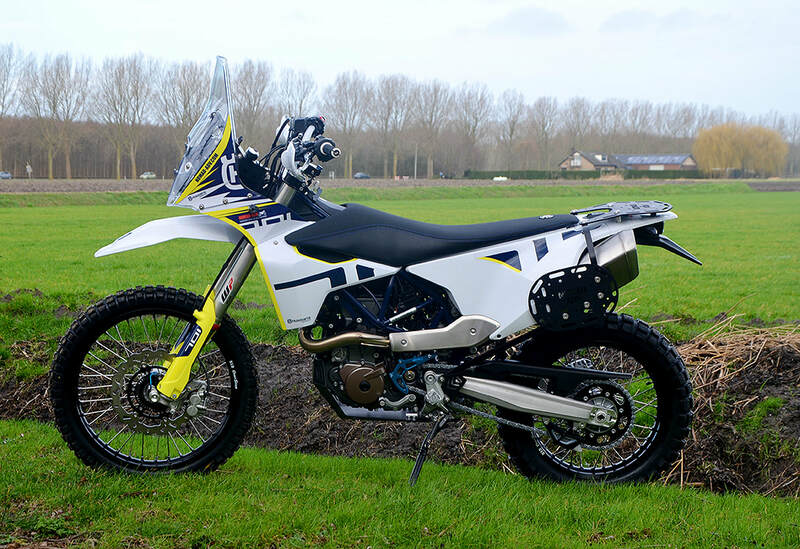 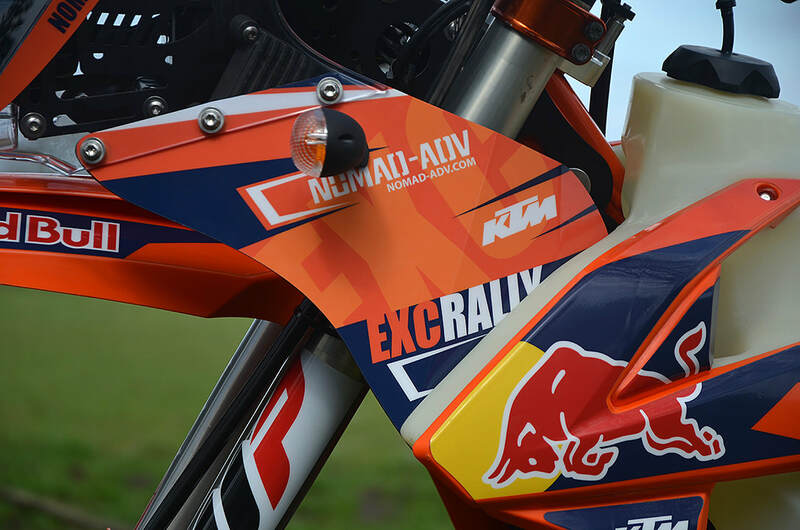 The introduction of the Trans European Trail has prompted Jan to get himself a 2017 KTM EXC500 and have it converted by us into a road legal light weight travel bike capable of handling all the Trans European Trail has to offer. 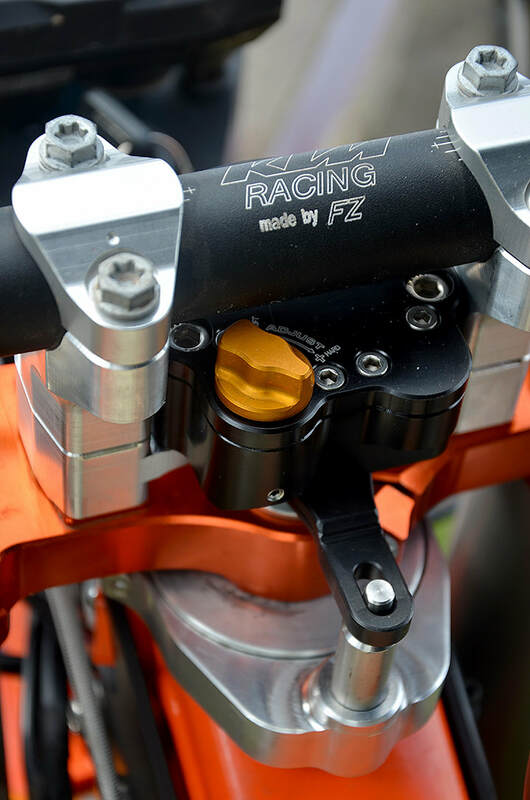 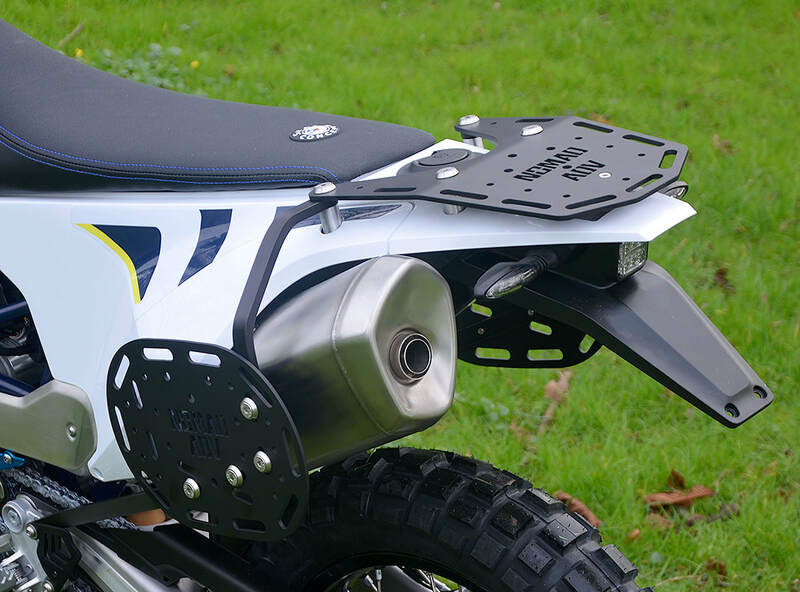 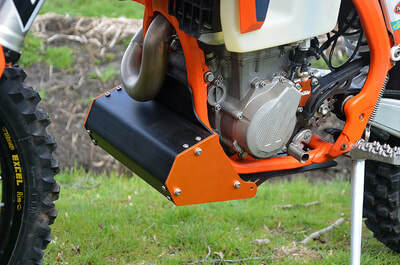 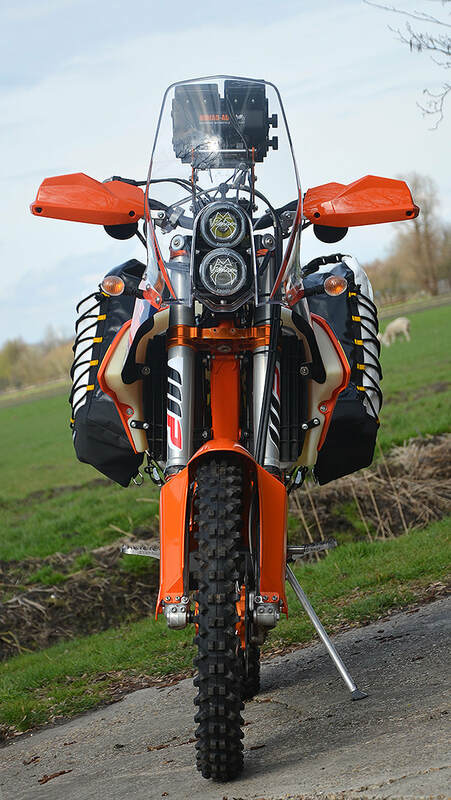 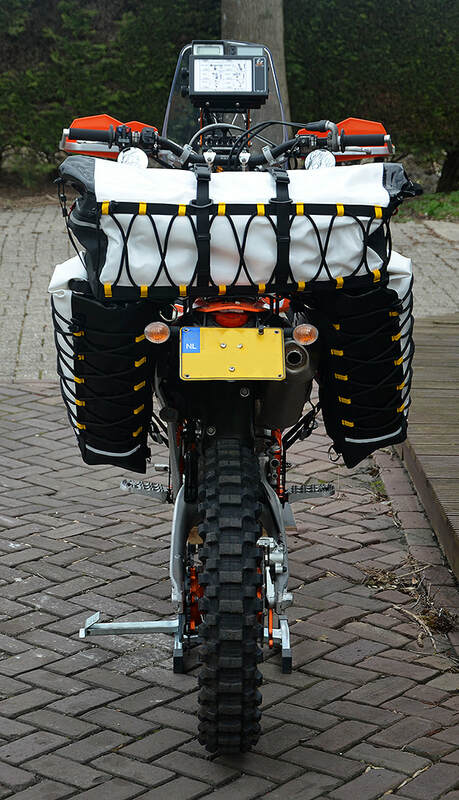 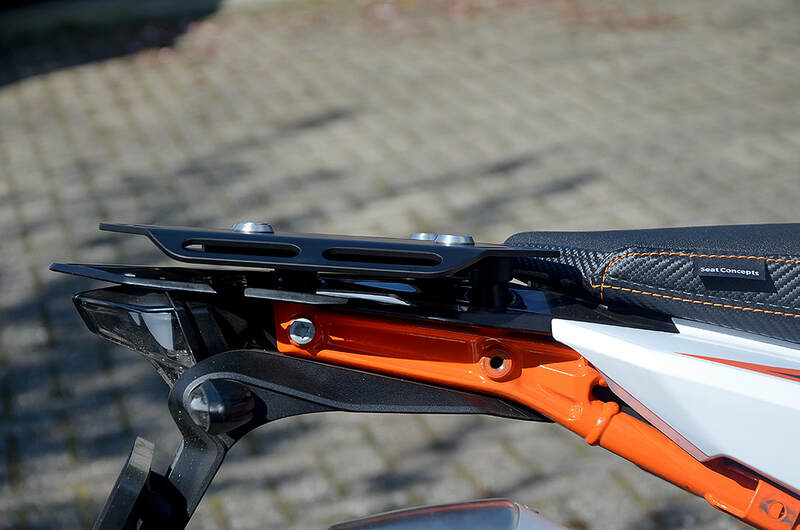 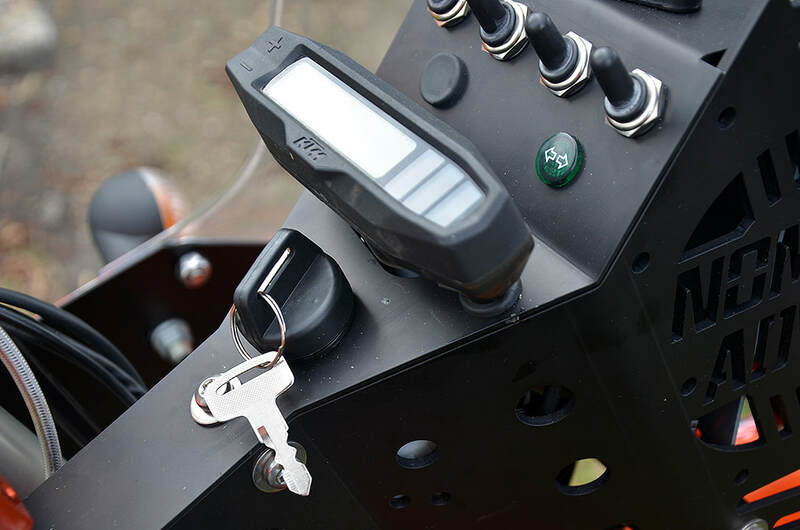 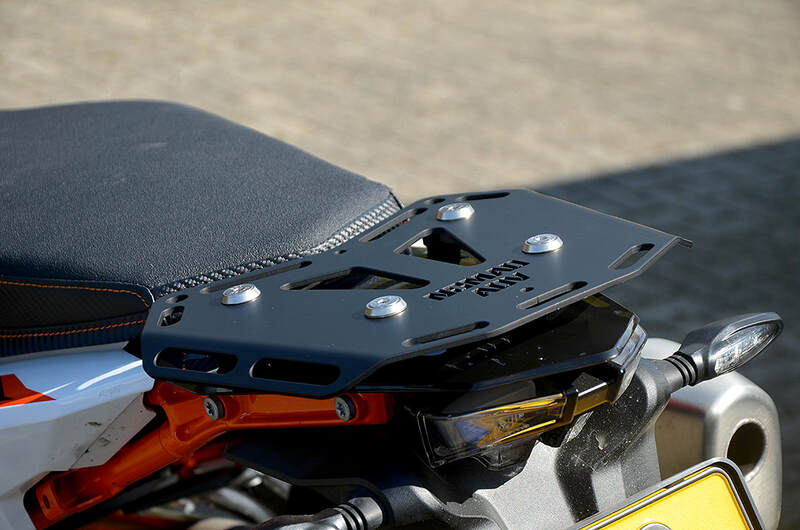 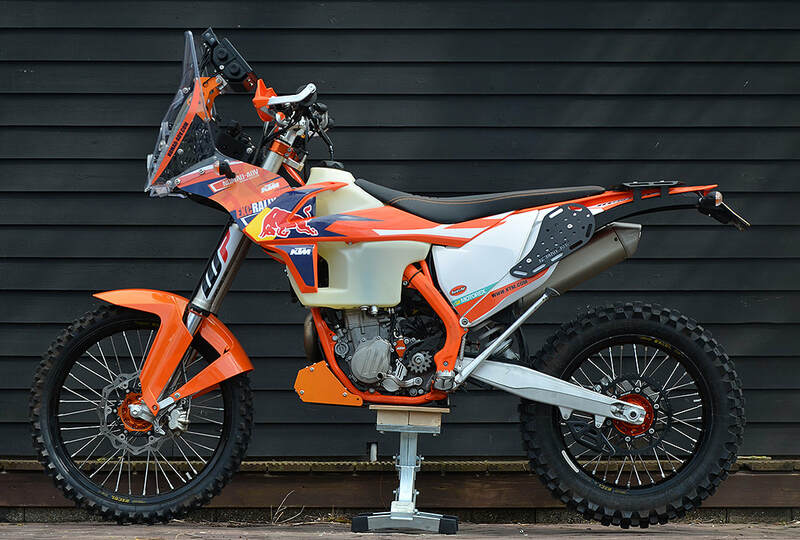 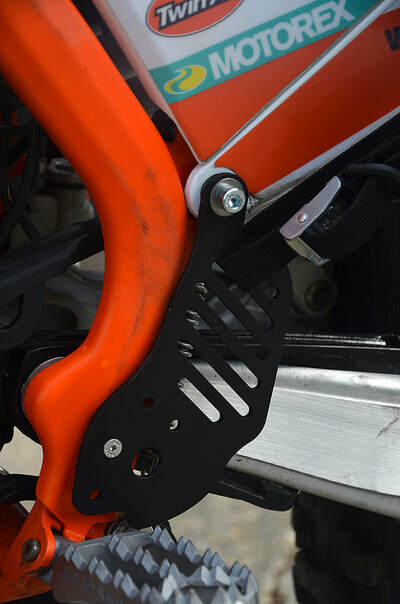 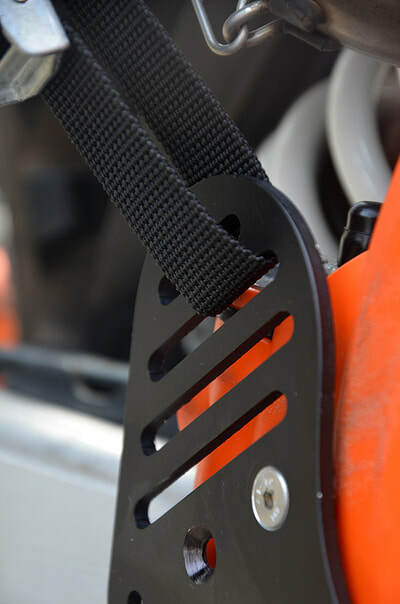 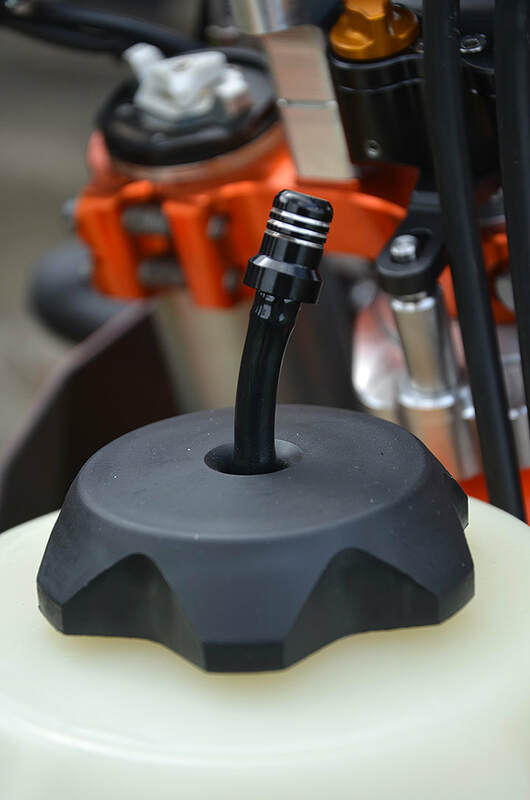 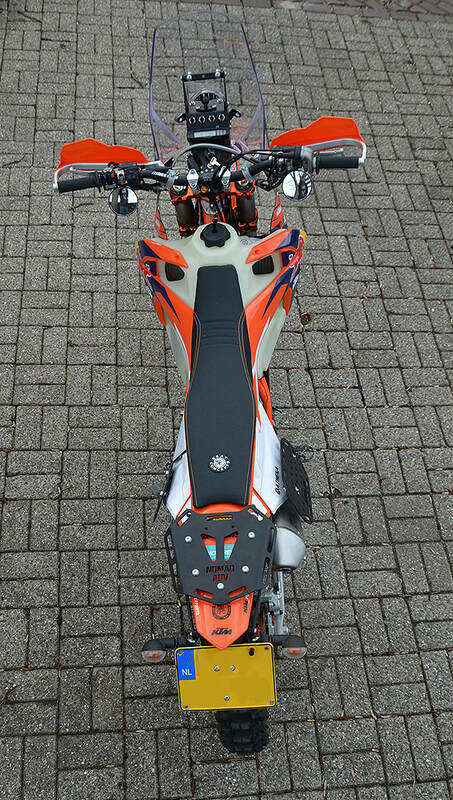 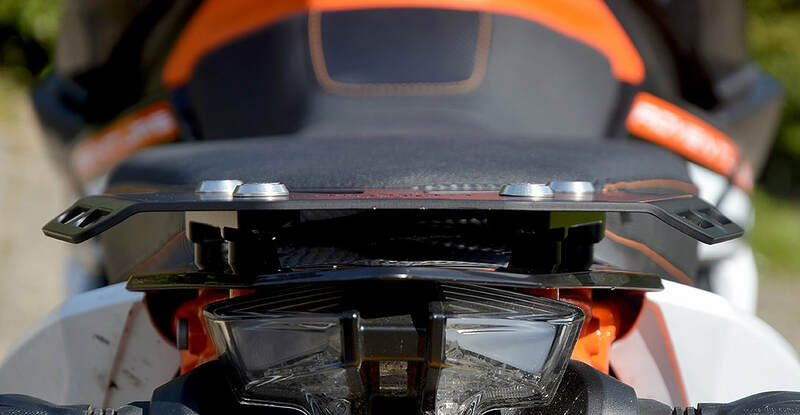 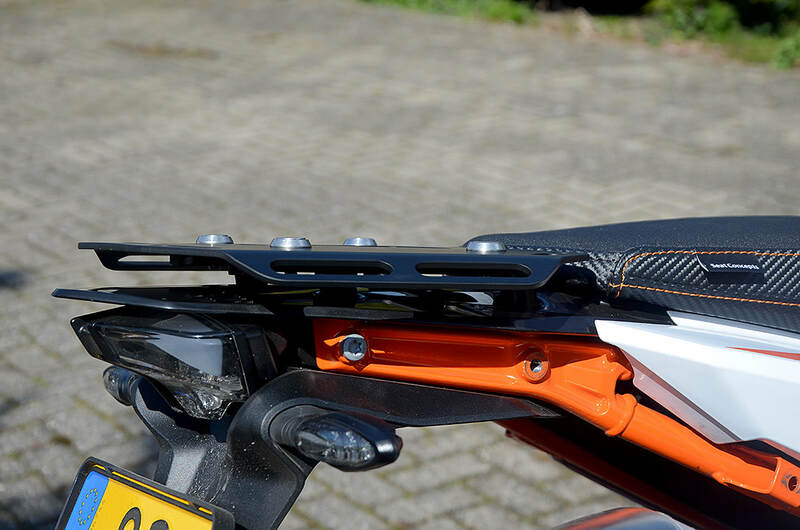 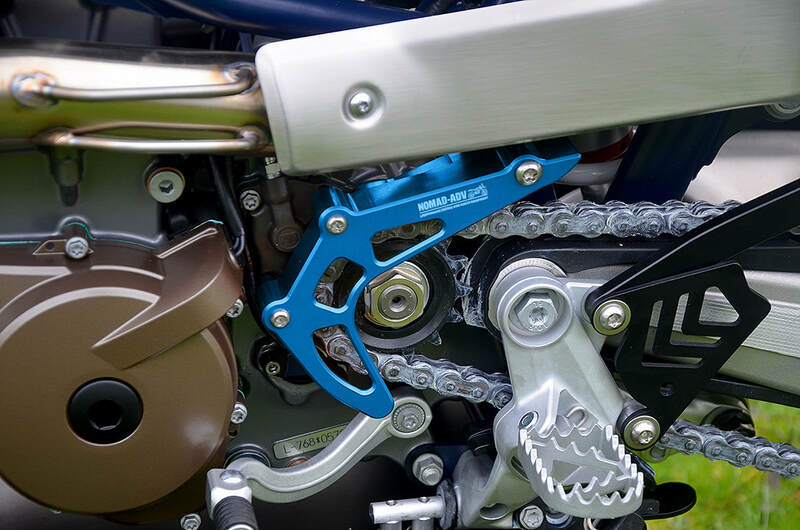 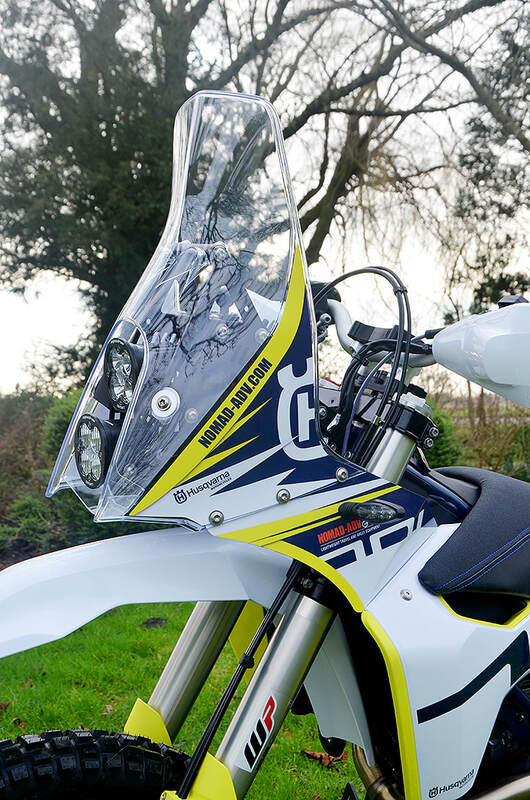 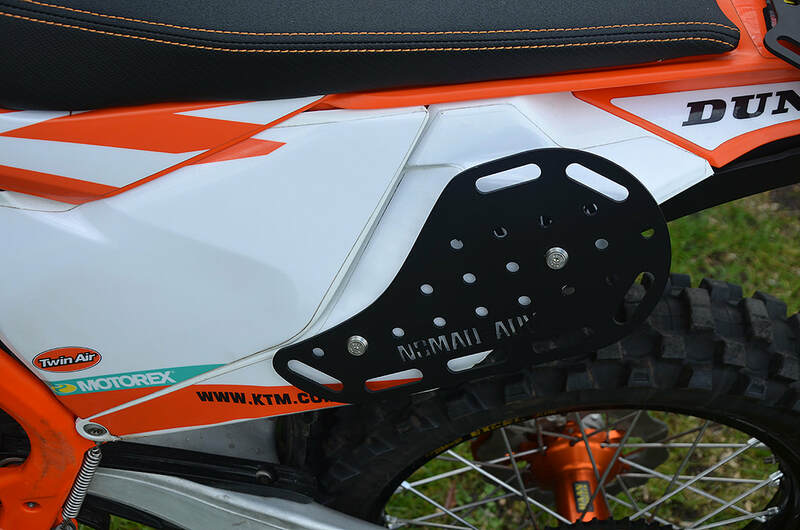 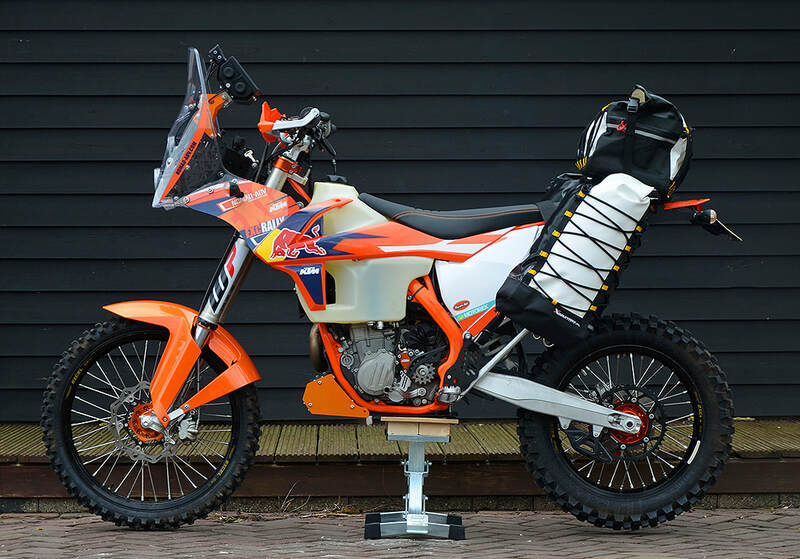 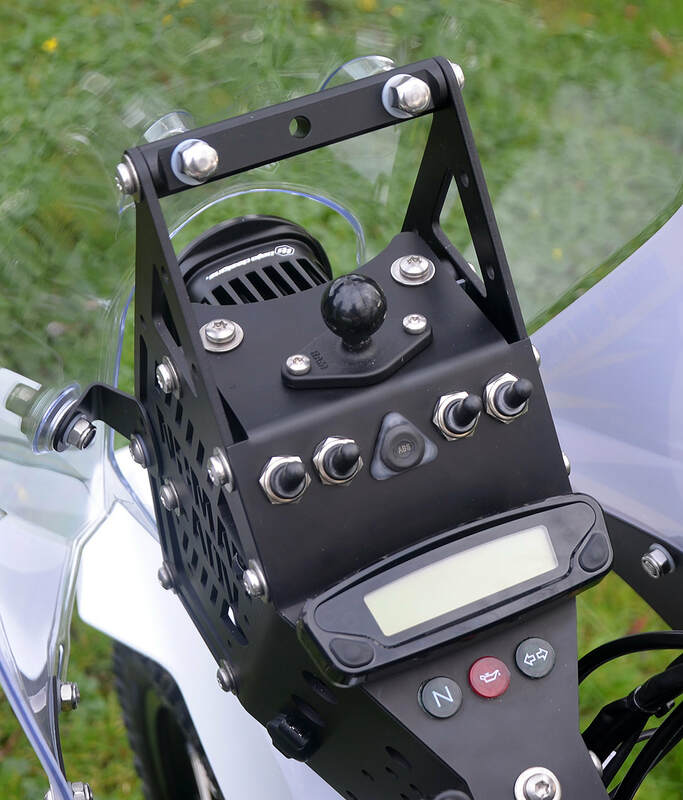 We've fitted our KTM EXC500 Nomad kit, made a skidplate with toolbox for it, heel protectors which double as luggage strap points and we've made a real light weight luggage rack for it too. 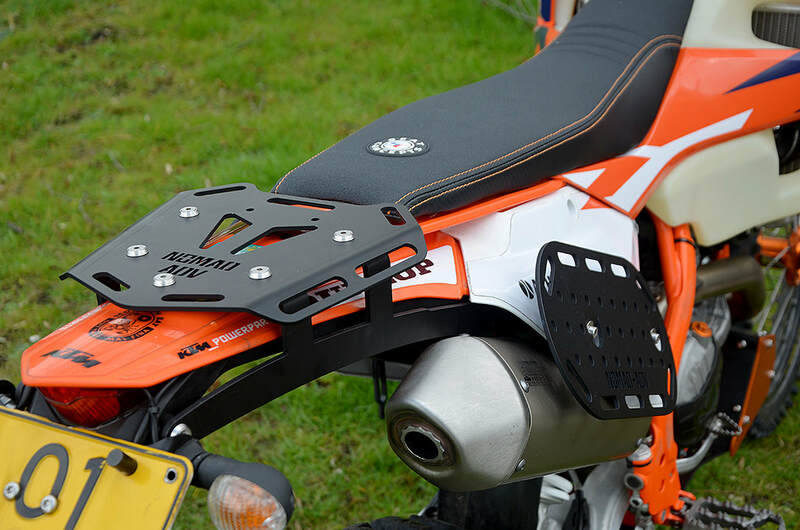 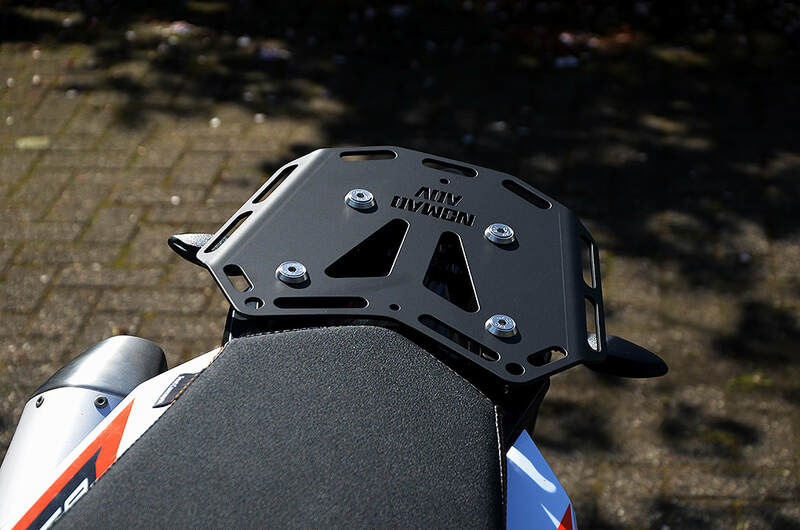 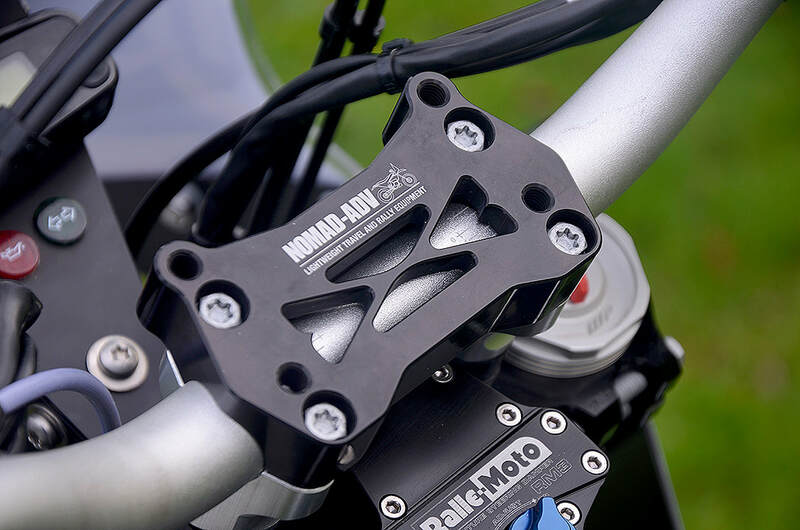 The luggage rack is made from aircraft grade aluminium throughout.